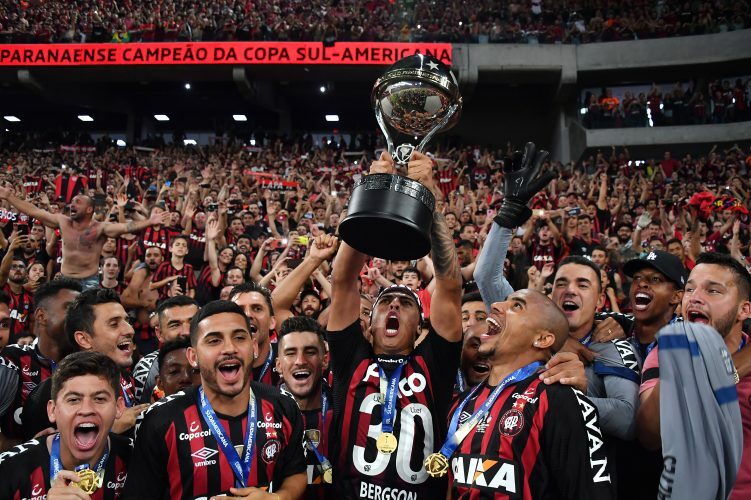 SÃO PAULO, 8 February 2019 – DAZN, the global sports broadcaster, has reached an agreement with Rede TV to show select Copa Sudamericana and Serie A TIM games on free to air TV in Brazil. Under the one year sub-licensing agreement, Rede TV will show one match from each round of the Copa Sudamericana, and one match every week from Italy’s Serie A TIM. The coverage will carry DAZN branding to build awareness of service that launches in Brazil in the next few weeks. The free-to-air partnership begins with Corinthians vs. Racing Club in the first round of the Copa Sudamericana on 14 February, with the second leg to be held on 27 February. Rede TV’s coverage will continue throughout the tournament, including the second stage, round of 16, and quarterfinals where the FTA broadcaster will have third pick of a Brazilian team, as well as non-live broadcast rights to the semi-final and final.